Jon Schadeberg has been appointed a Territory Manager covering the states of Georgia and Florida for Dorner Mfg. Corp. In this newly created sales position with Dorner, Schadeberg will be working with sales channel partners and key accounts to grow the company’s industrial and sanitary conveyor business. 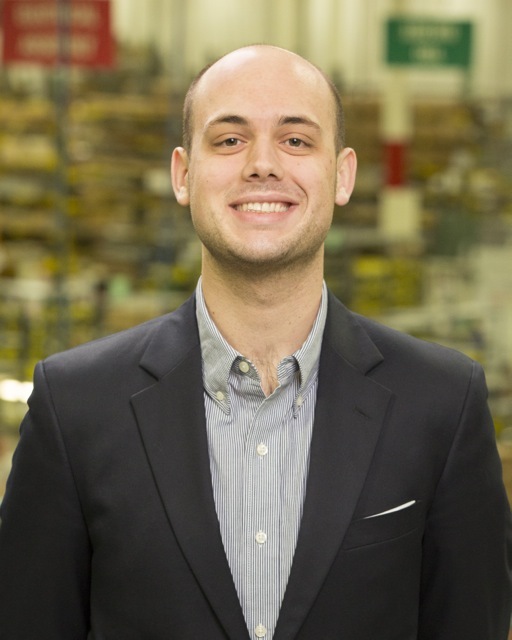 In June 2015, Schadeberg began his career with Dorner as part of the company’s sales trainee program. Trainees become well versed in Dorner culture and philosophy by spending time in the plant building conveyors, working customer service using various Dorner sales and design tools to assist in the conveyor specification process, and finally learning about conveyor applications through traveling with other regional sales managers and working trade shows. “Going through Dorner’s sales trainee program gave me a complete understanding of how Dorner builds conveyors and interacts with our channel partners, and I’m really excited to start using the experience I’ve gained in the past year to start helping our customers in Georgia and Florida,” Schadeberg said. Lincoln Frazier, who had been covering Georgia and Florida, continues his sales management responsibilities throughout other states in the Southeast region.